Welcome to Scenic Eye Care where you will receive expert eye care and unmatched personal service. 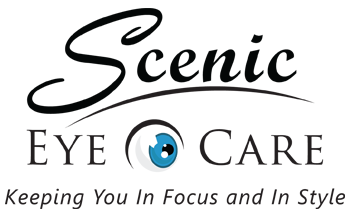 Scenic Eye Care has proudly served the St. Paul and surrounding community for over 40 years. Our doctor, Dr. Solomon Gould, specializes in all forms of ocular disease, surgical co-management and vision correction. Our optician, Mike Zappa, has over 40 years of experience in providing personalized service and expertise in your care. Our optical offers a large selection of fashion frames, sunglasses, and contact lenses with solutions for the entire family. Our conveniently located eye care clinic has been serving customers of all ages for over 40 years. Our professional and friendly staff provide personalize service to meet your vision needs. 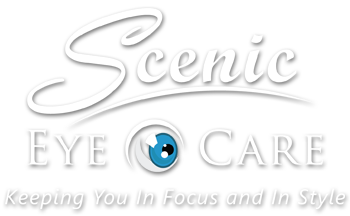 Contact Scenic Eye Care and experience our Award Winning service for yourself! Call 651-739-5173 today to schedule an appointment. Great staff Mike is awesome helping you find just the right frame to fit you. I've been going to this eye care office since 1995 and have been very happy with all my visit there. New doc, now but still good service. Contact Scenic Eye Care to make an appointment for an eye examination or to have your questions about our services answered.